Forest Hills Literary Journal was a monthly journal located in the Forest Hills neighborhood of Queens, New York. 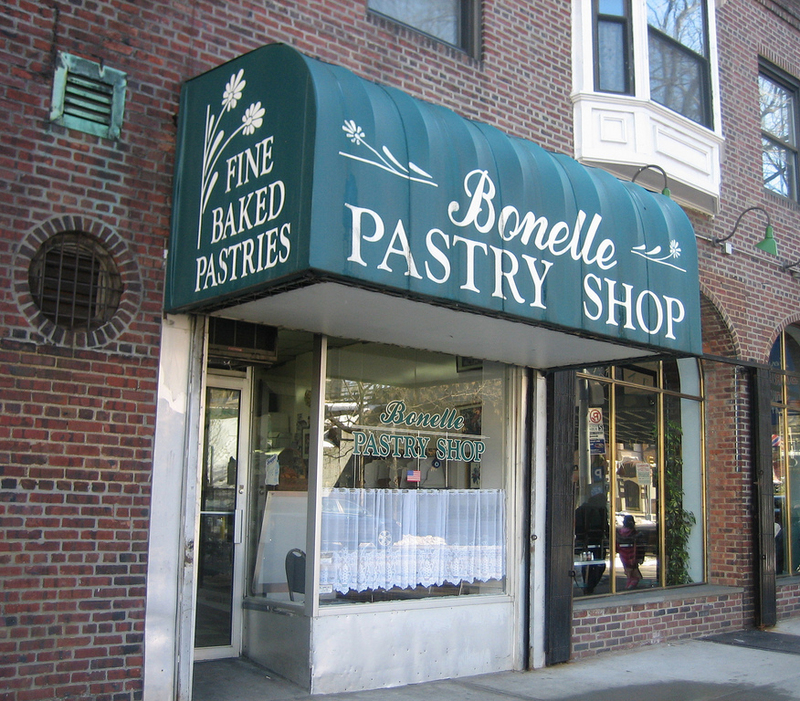 Each issue was made by a different artist/writer and was available for free at the Bonelle Pastry Shop in Forest Hills, New York. FHLJ ran from 2011 - 2013.